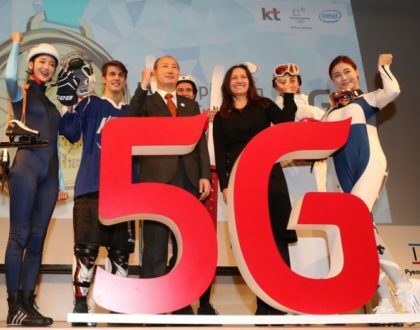 It’s been in development for awhile, but the 3GPP — the organization that governs cellular standards — has officially signed off on the first specification for 5G (specifically, the 5G NR standard) at a meeting in Lisbon, Portugal, according to a report from Fierce Wireless. 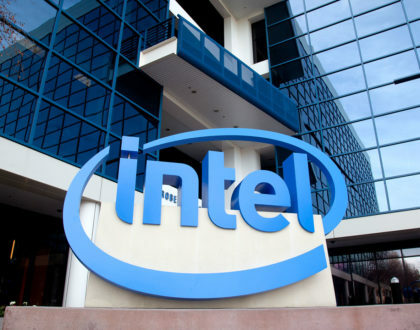 Having a formal agreed upon standard of what 5G networks will actually look like is a huge step forward for getting real, commercial 5G networks up and running, as it gives companies a hard specification for what they need to be building. As expected, the finished 5G specification covers a wide range of spectrum, ranging from the 600 and 700 MHz bands to the millimeter wave portion of the spectrum at 50 GHz. We’ll know more when the finalized standards are published later this week as to the exact details for 5G. Still, having a formal goalpost to work towards is a hugely important part of the process, especially with companies like T-Mobile and Verizon already promising 5G networks to start rolling out in 2018 and 2019. 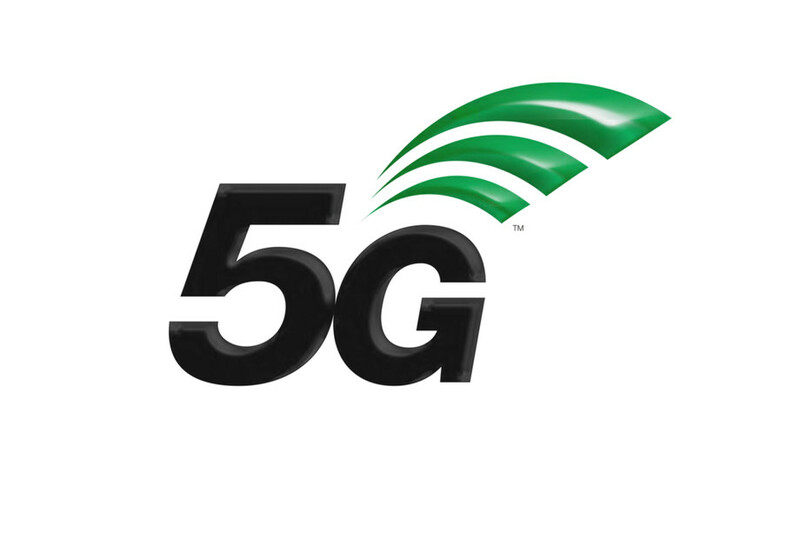 And at the very least, the 5G NR standard is significantly more progress than just having a logo.